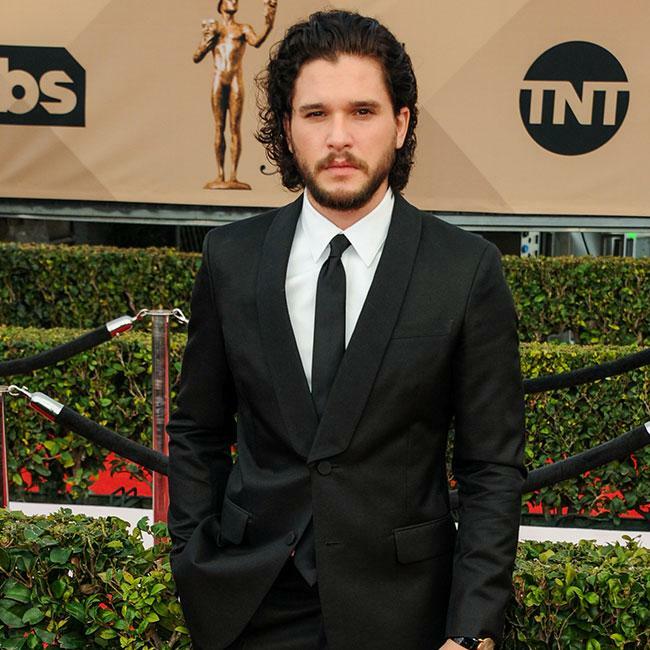 Kit Harington "broke down" when filming wrapped on ‘Game of Thrones’. He said: "My final day of shooting, I felt fine … I felt fine … I felt fine … then I went to do my last shots and started hyperventilating a bit. Then they called ‘Wrap!’ and I just f***ing broke down. It was this onslaught of relief and grief about not being able to do this again. It wasn’t so much about Jon. It was about not being in this world, not getting to smell those smells, fight those fights, be with these people – the whole package." Kit had previously revealed the final season of ‘Game of Thrones’ will be "sensational". He shared: "It was exhausting. It was nine months … usually we film over six months for 10 episodes, and we filmed over nine months for six episodes. But these six episodes I think are going to change the way you look at TV. They’re going to be sensational, they’re huge. We did everything … the one thing I feel right now is that we put everything we could into this. So we’re just proud of it now."